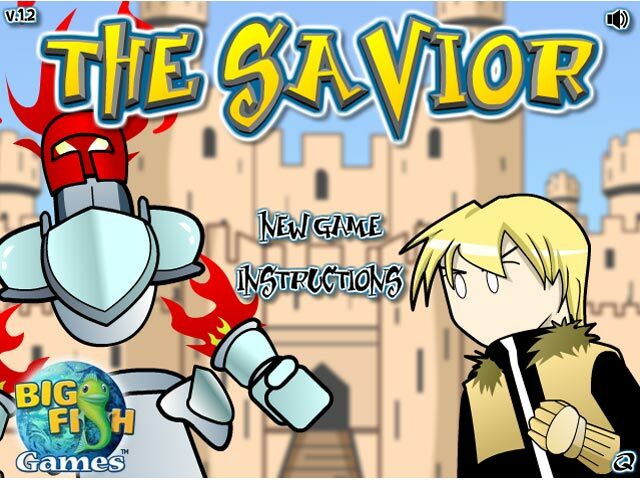 Defeat the evil knight and become The Savior of the empire! 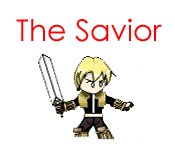 Upgrade your weapon as you level up and become stronger and stronger!Defeat a knight and become The Savior!Defeat the evil knight and become The Savior of the empire! 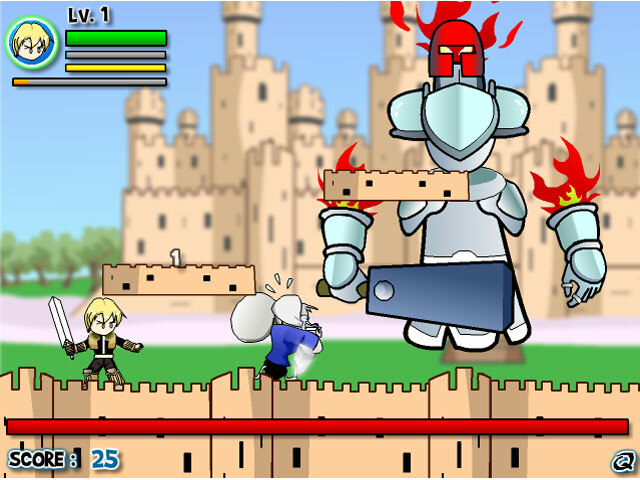 Upgrade your weapon as you level up and become stronger and stronger! 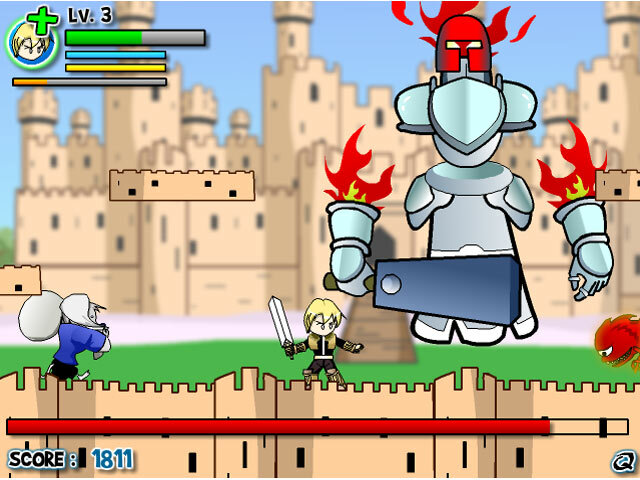 Can you defeat all 3 difficulty levels as you advance through this fun and exciting arcade game?